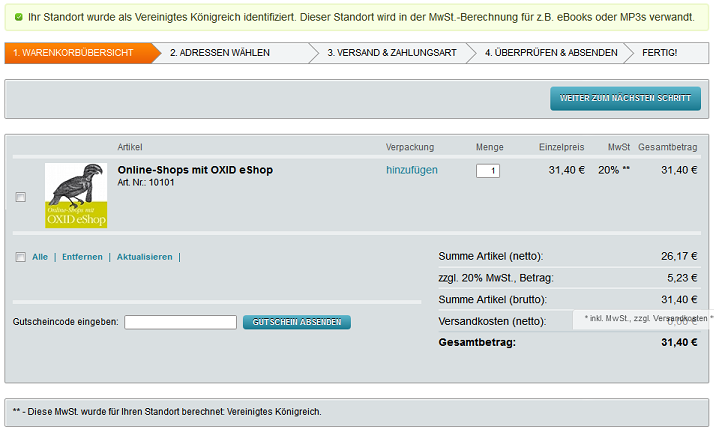 OXID eXchange | OXID eShop eVAT Modul 1.0.0 | Stable | EE, PE | 4.7.x - 5.2.x | Module, Themes, Language Packs direkt herunterladen! The EVAT module supports shop owners to technically implement the new VAT regime of the EU Commission. It is suitable for the standard application cases. 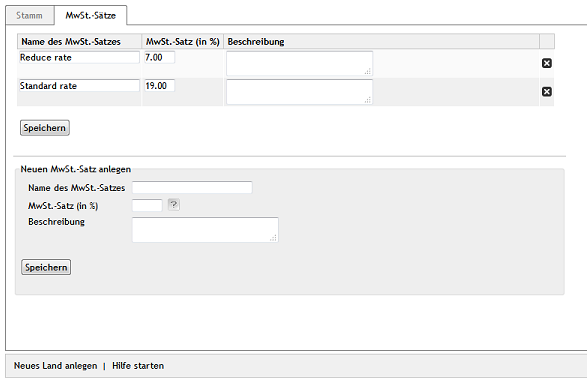 Company-specific adjustments can be made individually. As from 01.01.2015, Online Shops, who offer electornic products and services to customers, will be obligated to calculate the VAT of the country where the customer is from and the VAT will be collected by the country of the customer. 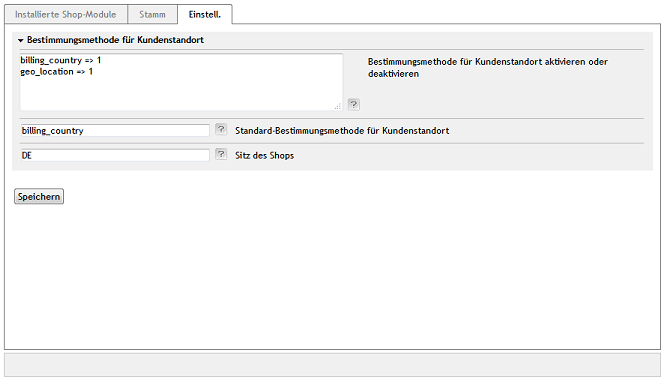 After the TBE Article are marked they will be assigned to the VAT product group and displayed in the online store. 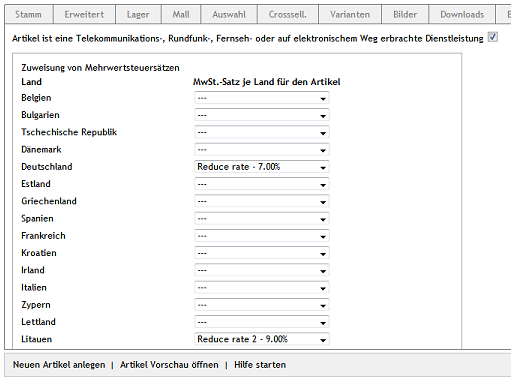 The current standard and reduced VAT rates of the EU Member States are deposited in the module. 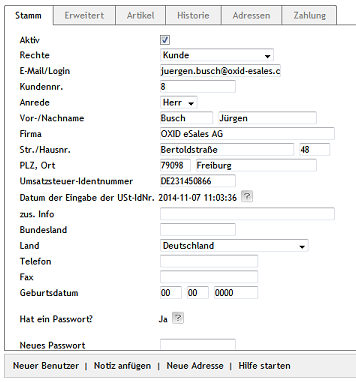 The EVAT module also assists you to identify the location of the customer. Therefore two selectable criteria are queried. In addition you can deposit your own criteria.